The Power Rangers Super Ninja Steel Red Ranger is bigger and better than ever on a 12-inch figure scale! The Red Ranger is ready to take on challenges of any size. Evil doesn't stand a chance! 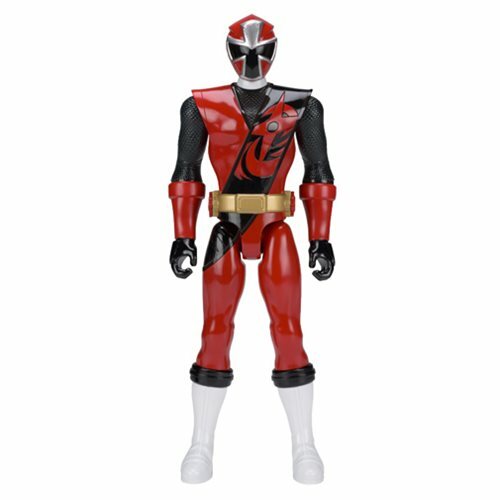 The Power Rangers Super Ninja Steel Red Ranger 12-Inch Action Figure features 5 points of articulation. Ages 4 and up.